This weekend was the most relaxing one I have had in a long time. We went into this nice clean Asian spa called the Rivera Health Spa . My boyfriend had been there before and always mentioned how relaxing that place was. So when arriving you pay your entrance fee which is $25. After that you are giving a towel, shirt and shorts to change into. You are then given the option to shower before you go onto the sauna rooms. The best part if you decide to take a shower before or after is that they always provide you with everything you would need. The sauna rooms can range from different temperatures and don’t worry about cooling off because they have a nice cold room that you can cool off in. 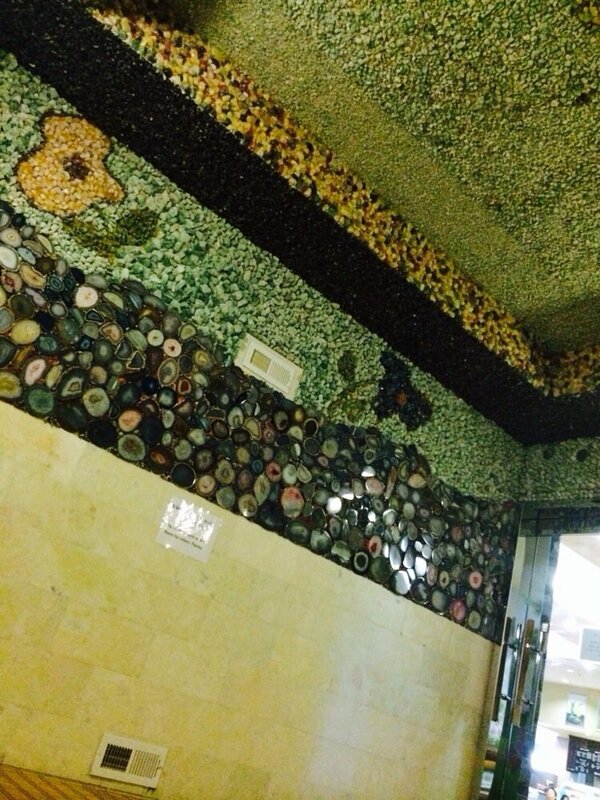 My favorite room was the jade room and its is about 117 degrees in there. I loved it so much because since it was so peaceful and having all those crystals surround you. I just wanted to start meditating and as I closed my eyes I felt my stress levels going down. My second favorite was the Salt room and that was set to 133 degrees. But don’t let the heat scare you off. 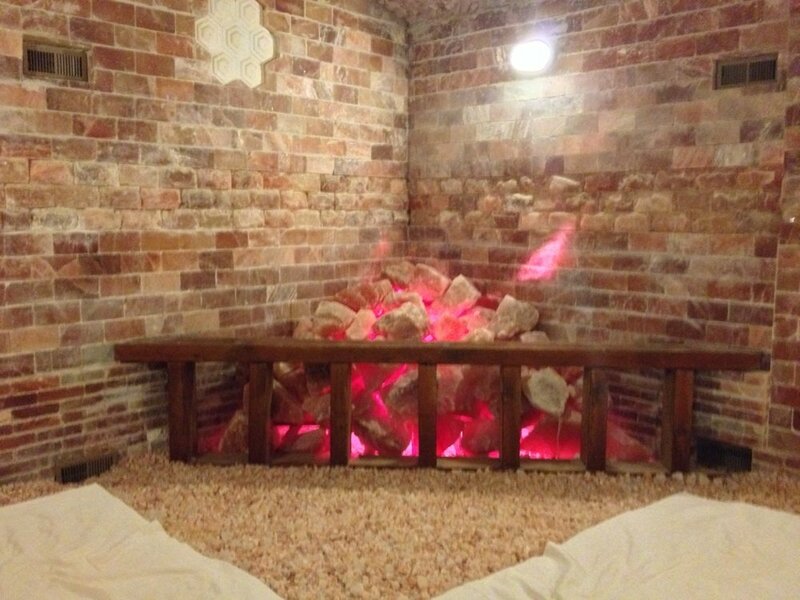 The salt room has thousand year-old salt so all the minerals are going into your pores and helping cleans your body of toxins. The last hot sauna was the lotus room which is a new addition and that room is set at 140. We went in there for no more than 5 min and our poor feet felt the heat. It was so hot to stay in there, that we chicken out and went to back to the salt room. In between rooms we drank plenty of water and we would visit the cold room in between saunas. Also if you get hungry, you don’t need to worry about bring your wallet you are charged with the number they give you. I highly recommend that you check it out for yourself and treat yourself to some relaxation for the everyday mundane.